Give your child the support and spiritual foundation they need to succeed in life. Get involved at your local church and support your student's spiritual learning through Sunday School. Sign up for Christian Science publications, online resources and more for young adults, teens, pre-teens & children. Children love to learn about God. to June 21, 9 a.m. to 12 noon. to July 26 - 9:00 a.m. to 12:00 p.m.
to September 2 - A fun-filled and inspiring weekend exploring the city of Los Angeles and the entertainment industry! Follow TMC Youth on Facebook. 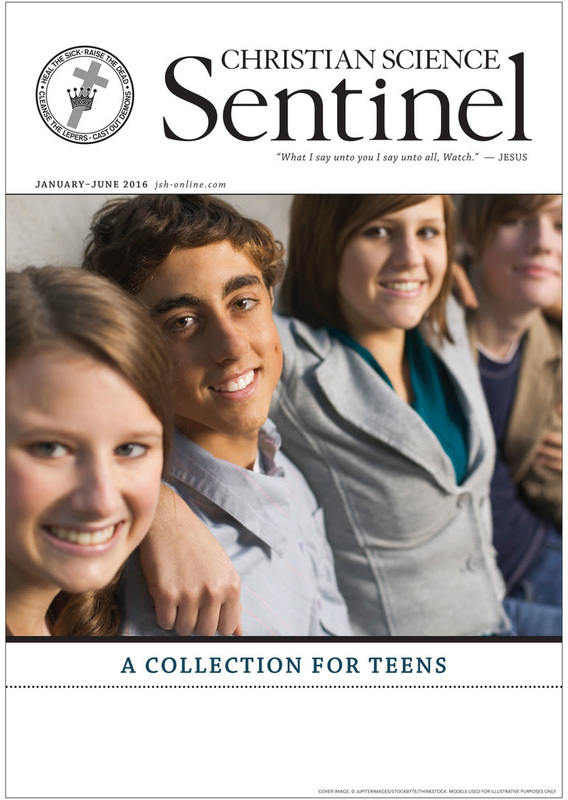 Visit "Youth" on christianscience.com and sign up for a weekly newsletter for teens and college students. 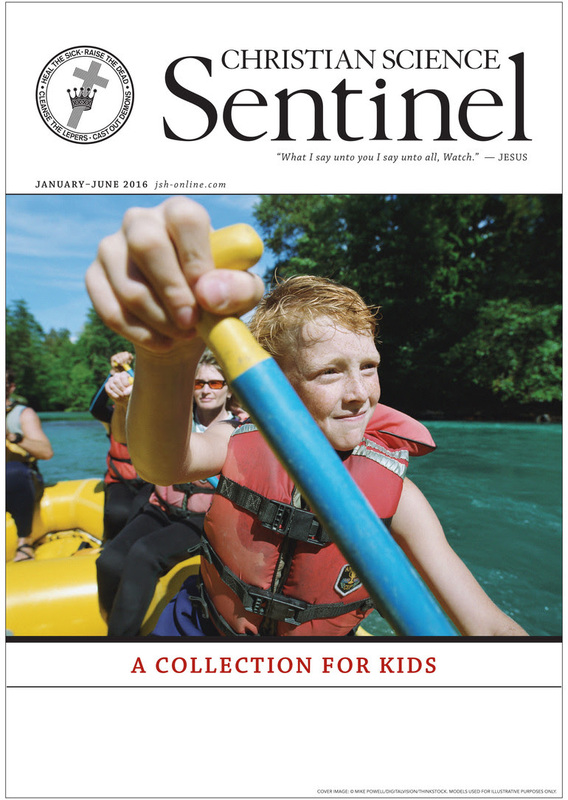 The July-December 2015 and January-June 2016 article collections for kids and teens are available on JSH-Online. Read and listen to how kids and teens are demonstrating the truths of Christianity and Christian Science in their daily lives. The collections are free, perfect for sharing in Sunday School, and available for download on JSH-Online. You are invited to visit a Sunday School at a Christian Science Church in your area. Classes are open to students of all faiths up to the age of 20. Children and teens quickly discover that prayer can help them in their daily lives with school work, getting along with others, dealing with competition, healing sports injuries and much more. They learn more about their relationship to God, and connect with other young people who want God to be a part of their life. It's fun to learn about the Bible and how it relates to what's happening now. Students get inspiration and ideas from Christ Jesus' teachings. They enjoy being in an open and non-judgmental atmosphere. They take time to think about what's important in life and where they're headed. Students discover spiritual ways to view love, happiness, success, health. Summer Camps and Other Christian Science Youth Activities are operated independent of the church.